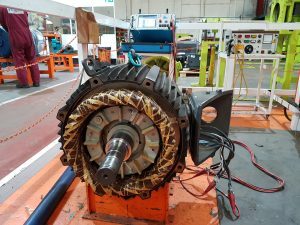 How Effectively Are You Testing Your Motors? Established in 1983, Team Rewinds Ltd. has built a reputation for consistently producing top quality products and engineering services, fast and efficiently across many industries. A reputation achieved by our ability to respond and adapt to the ever-changing needs of our customers. 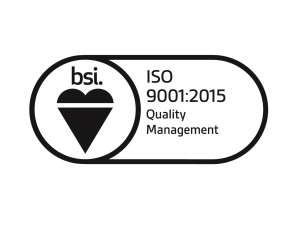 This commitment to quality is reflected by the Company achieving BS EN ISO 9001:2015 certification. 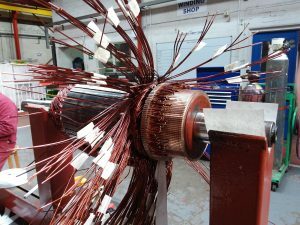 At Team we carry out a complete range of electrical and mechanical repairs both on-site and in-house, all of which under the strict control of specialist engineers. 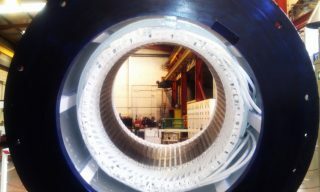 We offer a 24-hour service to guarantee minimum downtime. As one of the largest independent companies of its kind, in the North East of England. 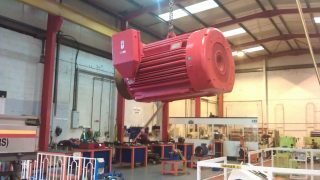 We continual develop and invest in our processes, people and infrastructure, including our 15,000sq.ft unit at Team Valley Trading Estate in Gateshead, additional facilities for repair, fabrication and machining are all together with a lifting capacity of 10 Tonnes. This allows us to offer a unique and complete engineering solution, meeting the demands of many industries across North East of England.